For over 20 years, Southern Gospel listeners have embraced Steve Ladd in either a quartet tenor or soloist role. A couple of groups he’s traveled with include Gold City and the Anchormen. However, he recently stepped aboard as the tenor for the Old Paths Quartet. Between his tenures with Gold City and the Old Paths, Steve established a career as a soloist in the Southern Gospel field. While he continues to travel with the Old Paths, Steve Ladd continues to record and perform as a soloist as his schedule permits. Having signed with Sonlite Records, a division of Crossroads Entertainment, Steve offers listeners his second release on the label, Come Up Clean. 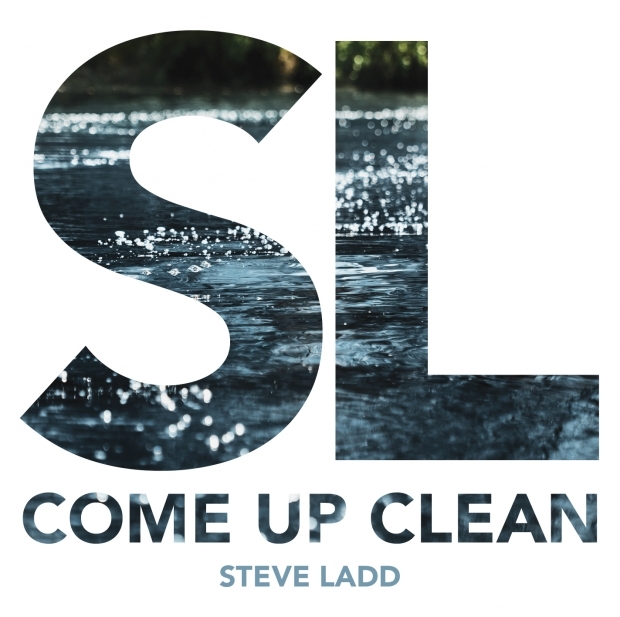 While some quartet singers have launched into successful careers keeping their tones similar to the quartet style or more traditional side of Southern Gospel, Steve Ladd has garnered attention with a more progressive approach to the Gospel message. ‘Come Up Clean’ continues the hard-driven approach with driving tunes like the first single, “The Thing about a Valley” and “Unshakable God”. The former tune speaks of a valley in a more positive light. The positive message and music combine for a refreshing arrangement. In addition to the more hard-driven arrangements, Steve Ladd treats listeners to a touch of soul with the cover, “I Never Lost My Praise.” Speaking of soul, Steve enlists help from Jason Crabb to perform the title track, “Come Up Clean.” Though this seems an unlikely match, the duo pulls off the performance well. Steve’s vocal highlights tend to fall between the progressive uptempo approach and the soulful ballad. 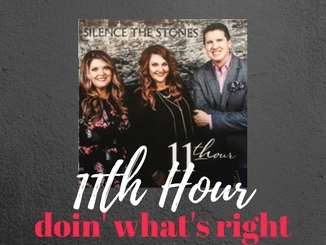 These strengths allow Steve to attract an audience not typical of the Southern Gospel world. 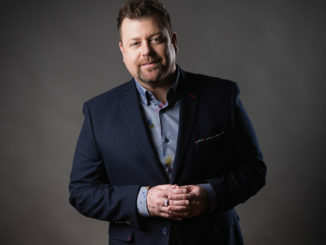 Just as many Southern Gospel soloists have endured, Steve Ladd has worked through the past 8-9 years defining himself as a soloist – a different role as just a quartet member singing solos. Because of this, it’s easier to keep the sounds and styles the same with limited growth. Two of the uptempo tunes sound similar in their arrangements (especially introductions), “The Thing about a Valley” and “Unshakable God”, but the lyrics are unique that they remain separate. However, as Steve continues to grow and use more record label support, his style will strengthen and his reach continue to grow. Andrew hails from Anderson, SC and has lived here all 25 years of his life. As a child, he attended concerts in the area and instantly became hooked on the concept of Southern Gospel music. His music collection has expanded to over 1,000 artist recordings as well as several compilations (including record label & radio promotions comps). 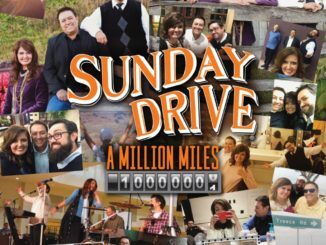 For a couple of years or so, Andrew hosted a blog, "Southern Gospel Review", and did articles ranging from specialty (Hits of the Past), album reviews (CD, DVD, & Vinyl), and other interesting tidbits (recording oddities, etc.). bot marketing: bot marketing Get efficient marketing with chatbots programming today plus from a professional team today only!